Simple modern style baitcaster reel. 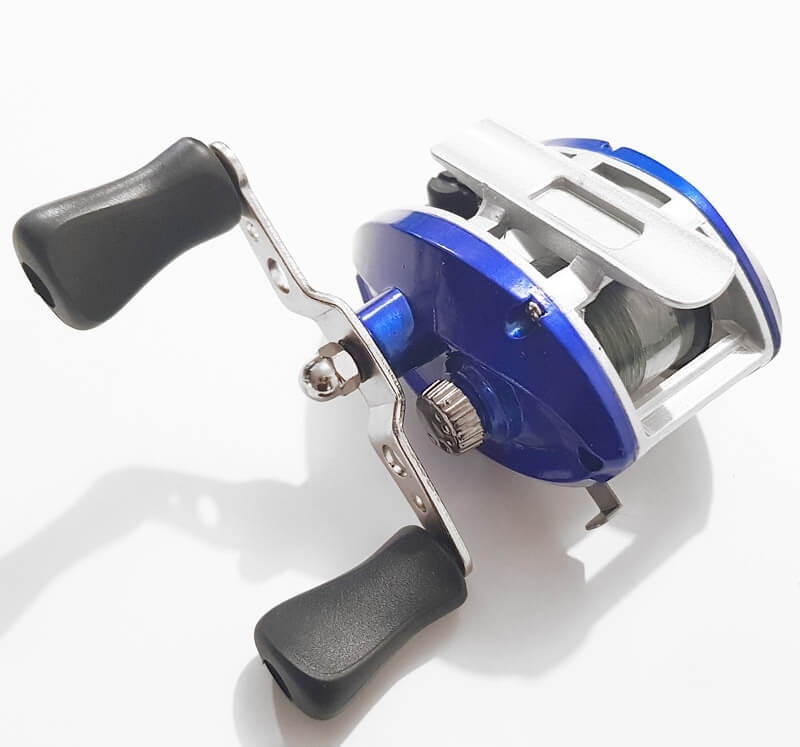 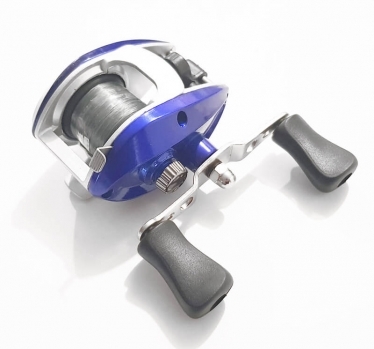 Suit fishers who are looking to move from Spin reels to Baitcaster / Baitcasting. 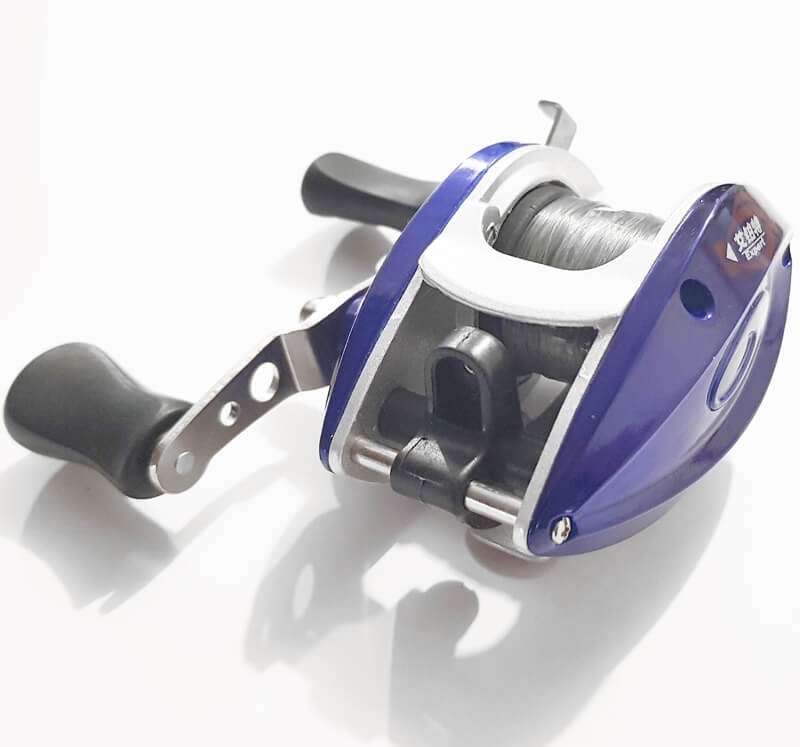 Simple operation and low cost to allow for easy fishing and learning the ways of using a baitcaster reel.